Maybelline's Super BB Cushion Fresh Matte SPF25 has just launched this year - making it one of the earliest 2017 launches in the drugstore! I thought there was no better way to start off the year than looking at a new and shiny product, and the Fresh Matte BB Cushion caught my eye - after all, you can never have too many BB cushions, right? 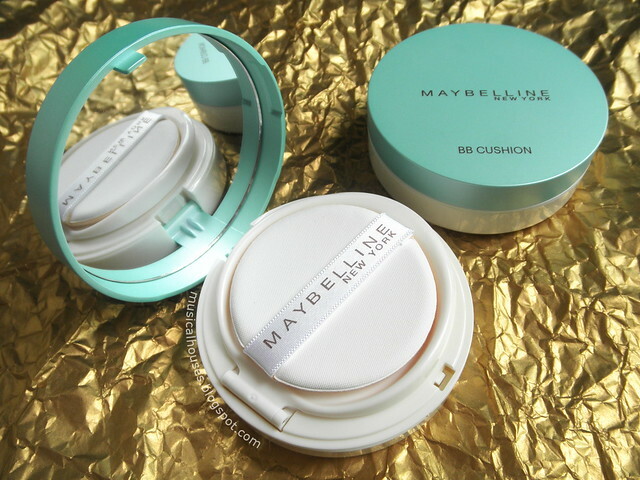 The Maybelline Fresh Matte BB Cushion is a matte cushion, and it claims to be a lightweight foundation with a "natural matte finish that keeps excess sebum under control & is up to 12H long lasting!" All of these properties are super useful in our hot, tropical weather, and for people with oily skins. 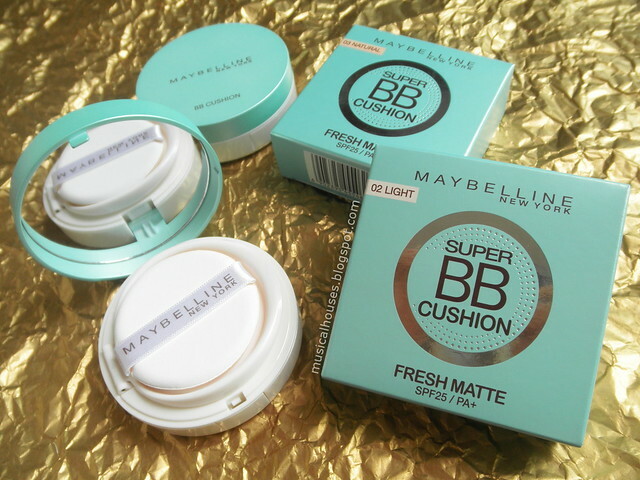 It's also the matte counterpart to Maybelline's Super BB Cushion that was launched in May 2016 - so if you liked that cushion but wanted a matte version, it has now arrived. So, let's check out the mattifying properties of the Maybelline Super BB Cushion Fresh Matte - starting with the ingredients list! 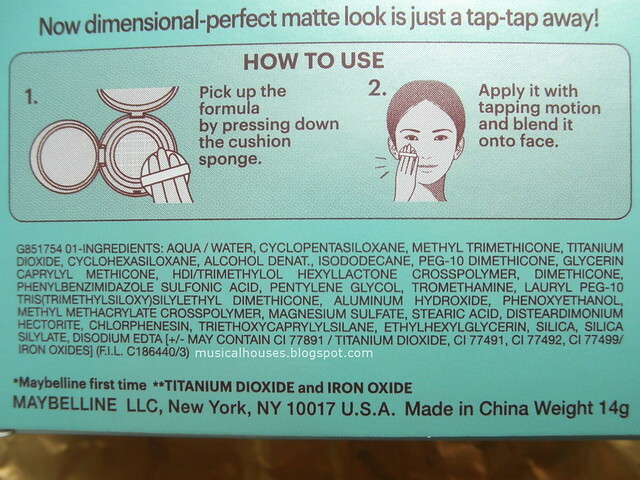 The ingredients in the BB cushion are water, silicones (Cyclopentasiloxane, Methyl Trimethicone, Cyclohexasiloxane, Caprylyl Methicone, PEG-10 Dimethicone, Dimethicone), which serve varying purposes - some are silicones that evaporate quickly after spreading the rest of the product out (Cyclopentasiloxane, Cyclohexasiloxane), some are emollients that also function as carriers for other ingredients, emulsifiers, or improve the product feel (Methyl Trimethicone, Caprylyl Methicone, PEG-10 Dimethicone, Dimethicone). There are also UV filters (TItanium Dioxide, Phenylbenzimidazole Sulfonic Acid), Alcohol, emollients (Isododecane), humectants (Glycerin, Pentylene Glycol), and anti-caking agents (HDI/Trimethylol Hexyllactone Crosspolymer). And then we hit Tromethamine, which is a buffering agent used in small amounts in cosmetics, so we know that we've probably looked at the bulk of the ingredients in the BB cushion. After that, we have a bunch more ingredients that help with the function of the product, such as emulsifiers (Lauryl PEG-10 Tris(Trimethylsiloxy)silylethyl Dimethicone, Stearic Acid), opacifying agents and pigments (Aluminium Hydroxide, Titanium Dioxide, Iron Oxides) preservatives (Phenoxyethanol, Ethylhexylglycerin, Chlorphenesin, Disodium EDTA), film formers (Methyl Methacrylate Crosspolymer), bulking agents (Magnesium Sulfate), thickeners (Disteardimonium Hectorite), binders (Triethoxycaprylylsilane), and absorbers (Silica, Silica Silyate). 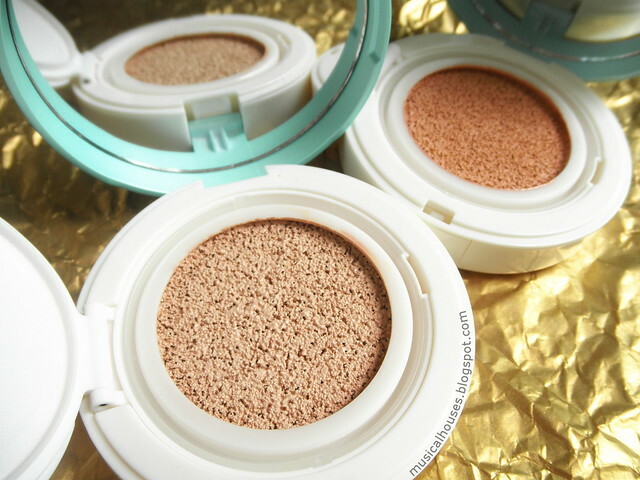 From the ingredients list, we can see that there is indeed a focus on making the BB cushion very lightweight - the choice of silicones that evaporate, or otherwise have a light feel on skin, is indicative of this. In addition, the inclusion of some absorbing agents (Silica, Silica Silyate) are also meant to help the product feel more matte on skin and absorb oil, thus contributing to its oil-absorbing properties. 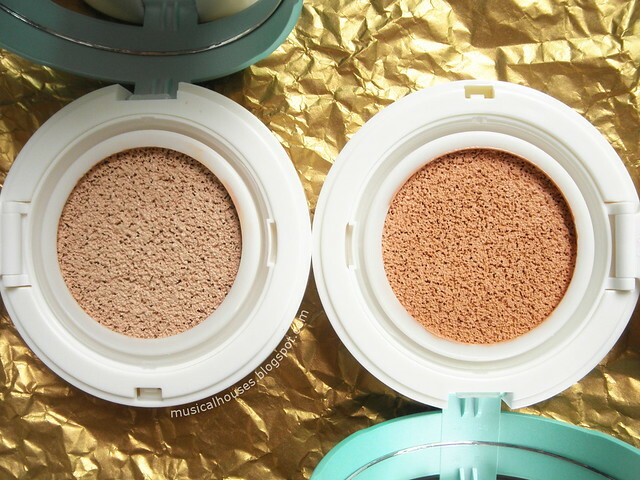 The choice of emollients is also pretty lightweight, as well, so although the BB cushion has some hydrating properties, it's not meant to weigh down the product at all. The Fresh Matte Cushion comes in 2 shades, 02 Light and 03 Natural. Light is actually a pretty good match for my NC20 skintone, while 03 Natural is a couple of shades lighter. Below, you can see swatches of both shades. 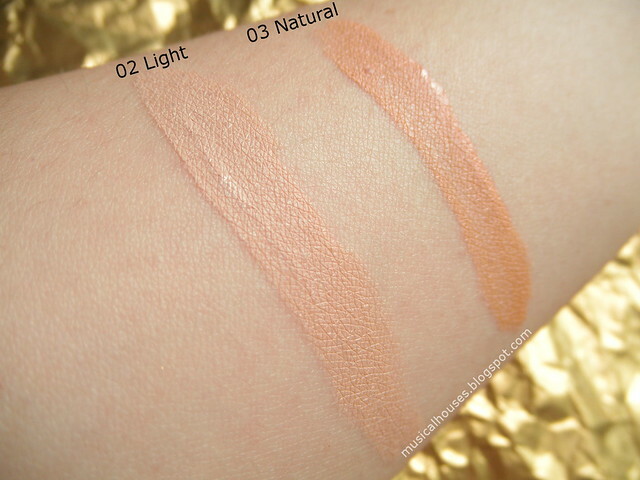 As you can see from the swatches, the pigmentation on the cushion is pretty good. Again, here are some of the swatches, but from another angle, so you can see the matte finish the cushion has. It is, indeed, matte - there is no shimmer or glitter at all, which would make this pretty good for oily skins and hot weather. 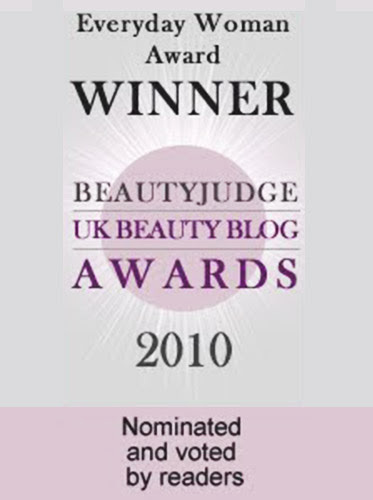 Now, no foundation review wouldn't be complete without an FOTD, so here it is! As you can see, it does look matte, but not flat or overly cakey, which is good. I also found the coverage to be medium, meaning that it hides small blemishes and imperfections, but if you have any severe acne marks or scars, then you might want to use a second concealer after the cushion. 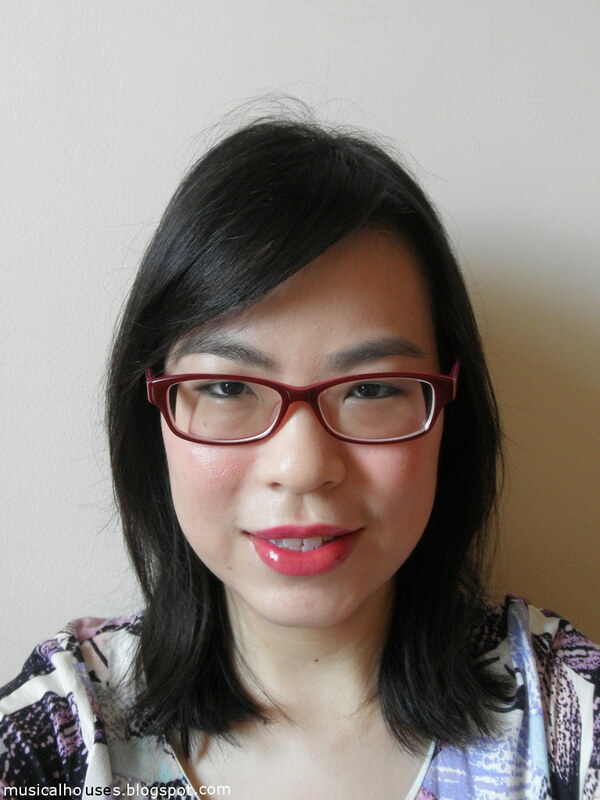 I wore the Maybelline Fresh Matte BB Cushion out for just over half a day, and I found that it held up pretty well, despite not using primer. It didn't oxidize and change colour or get darker, and although some shine started breaking through and the finish started looking more dewy, it still held up decently. I imagine using primer or setting powder might improve the lasting power. 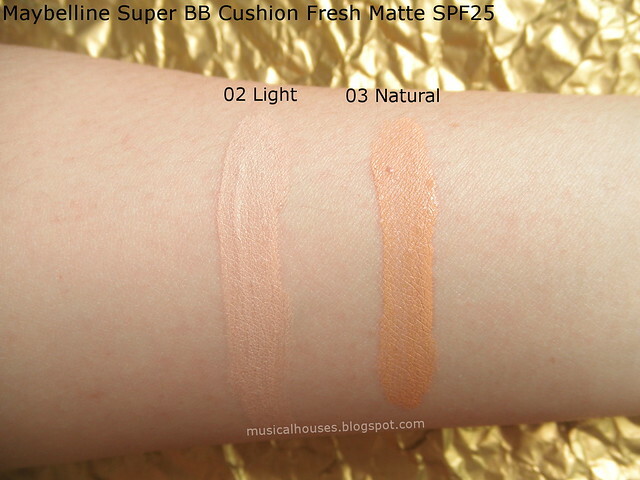 So, would I recommend the Super BB Cushion Fresh Matte? I think I would, if an affordable, matte cushion with good coverage and lasting power is what you're looking for. 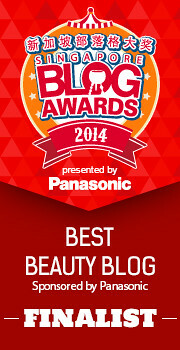 The oil-control properties in the cushion are a bonus to people with oily skin as well. At $28.90, it's definitely budget-friendly for most people. Perhaps the only drawbacks I can think of is that the formula probably wouldn't be great for people with dry skins, because the lack of heavier-feeling emollients, and the inclusion of alcohol, might mean that some people would find the cushion drying. 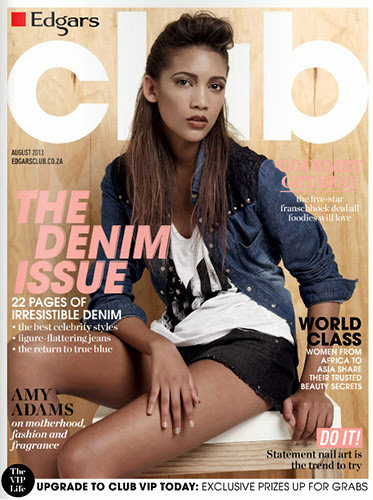 But if you are looking to combat oil and shine with a matte-finish cushion, this is worth checking out. 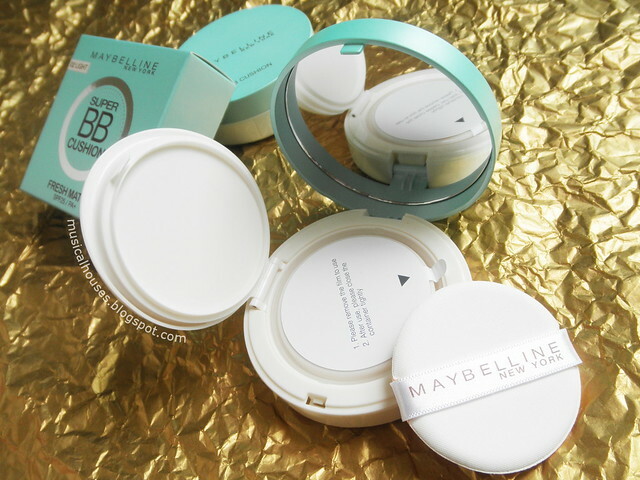 The Bottom Line: Maybelline's Super BB Cushion Fresh Matte is a good all-around drugstore matte cushion, with good coverage, lasting power, and some oil control properties, making it ideal for oily skin or hot weather. I've been quite tempted by this foundation, moreso seeing that it has a shade that I think would work for me. I'm on the dryer side though, so I'm not sure if it would work for me. Maybe for the summer - my nose does get oily in hot weather. 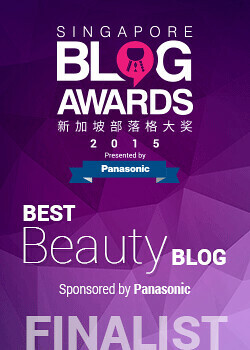 Do i need to put on cc cream or foundation before using this bb cushion? @Anonymous: You don't have to, as the coverage on this is quite good. But if you prefer to layer your cushions/foundations, feel free to go ahead, there's nothing stopping you either. Hope this helps! Does it cause breakouts? I have sensitive and acne prone skin. Sorry, may I asked, Is it safe with the ingredients of titanium dioxide? I just read this review after using it for awhile to see what other people thought of it. The ingredients breakdown is SUPER helpful because this has become one of my HG foundations for how matte and lightweight it is! The color match is also perfect for me, which is so so rare. Too bad I'm based in the US and can only get it on my rare trips to Asia.